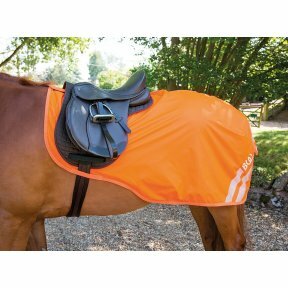 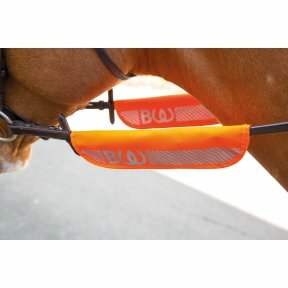 Ideal for on or off road hacking this bright orange Visibility exercise sheet ensures you and your horse's safety. 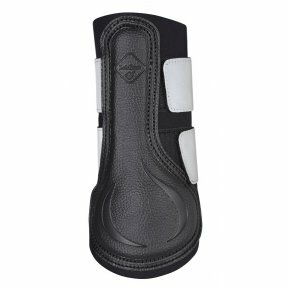 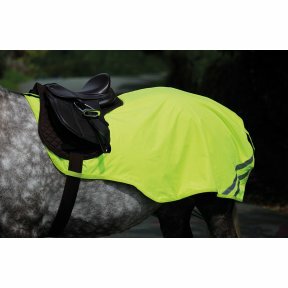 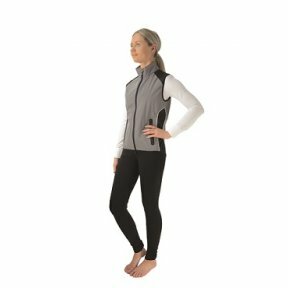 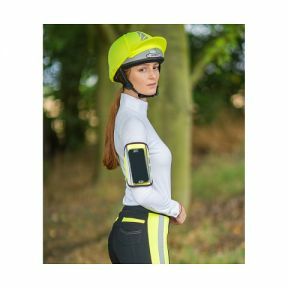 The breathable fabric keeps your horse comfortable whilst the reflective strips and colour ensures your safety. 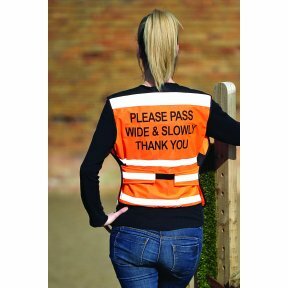 Be safe and seen with Bridleway's Visibility breathable exercise sheet. 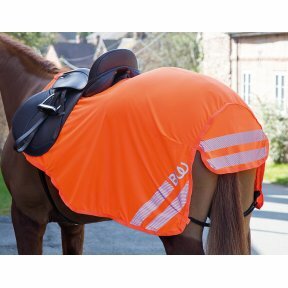 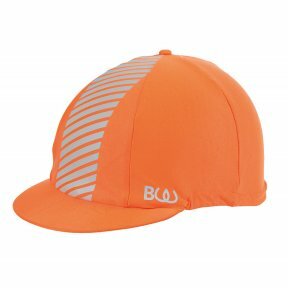 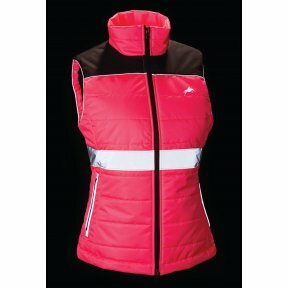 The waterproof outer and the warm fleece lining ensures the comfort of your horse whilst the reflective strips and the original bright orange ensures your safety on the road. 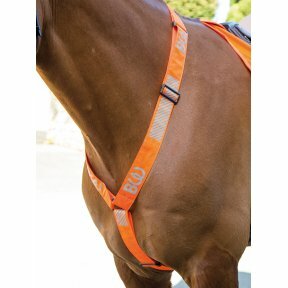 Featuring girth guide loops, tail flap and fillet string.